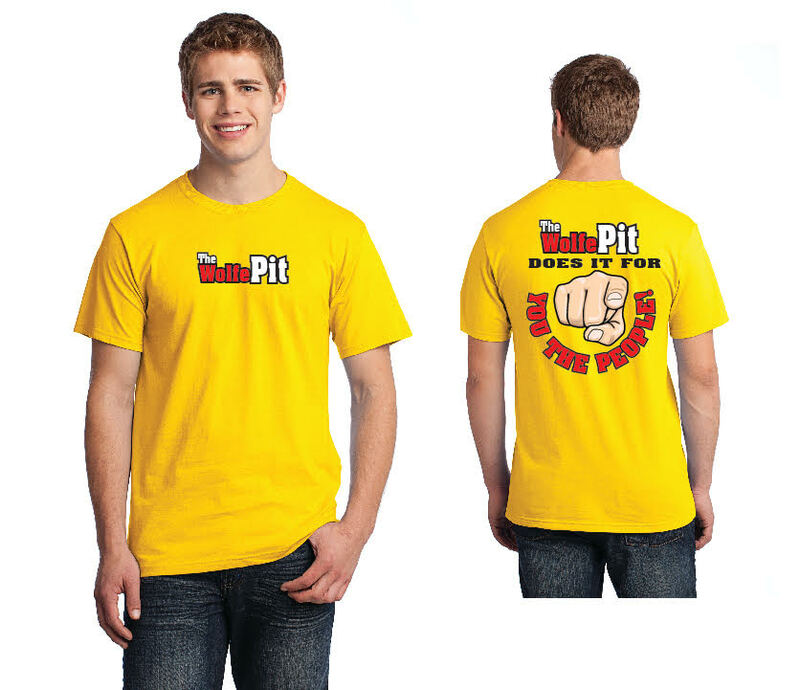 The Wolfe Pit: NEW Wolfe Pit T-shirts and merchandise! 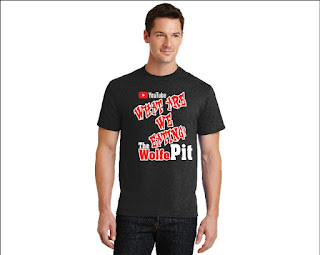 NEW Wolfe Pit T-shirts and merchandise! Just in time for Christmas! 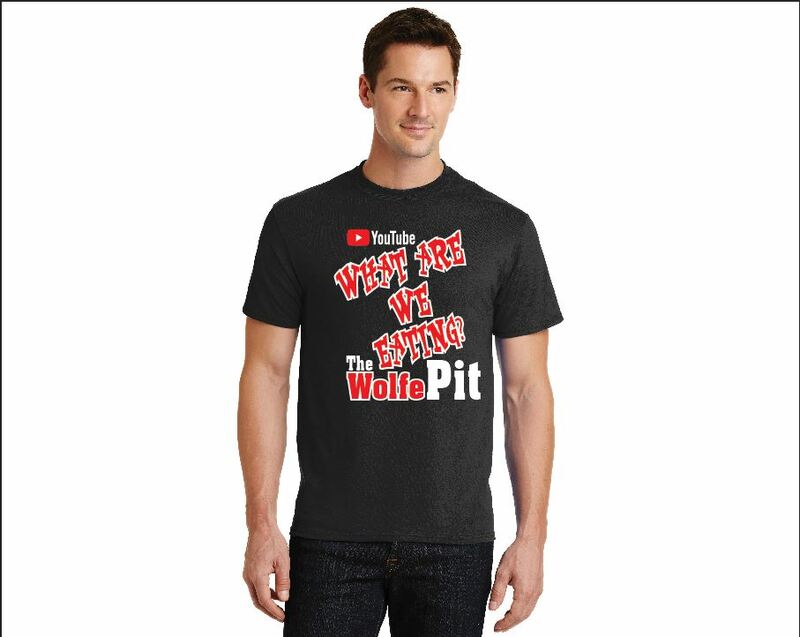 Wolfe Pit SWAG!! !